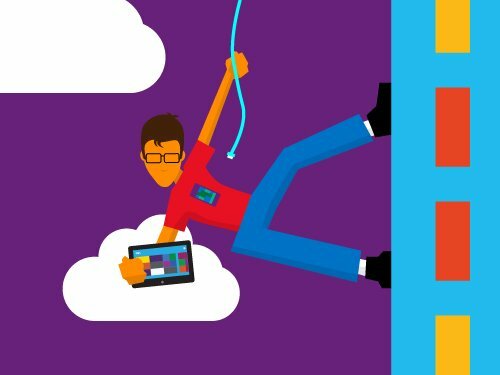 Azure Function Challenge – Test your coding skills and Earn Badges! Learn Serverless code architecture Test your coding skills and learn how to build solutions using Azure Functions at the same time. Earn badges for every challenge you complete and brag to your friends! You can code these challenges in the FREE Azure Functions experience or using your existing Azure subscription. 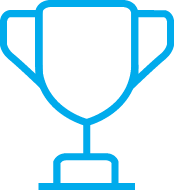 Don’t worry, Azure Functions has more than enough free … Read moreAzure Function Challenge – Test your coding skills and Earn Badges! Visual Studio Dev Essentials – Free tools for your learning! Just a week away, Azure Bootcamp 2016 has been proving to be a milestone event in the history of Singapore for Microsoft technology communities. With over 423 registrations, the event is bound to see a great audience with some amazing speakers across APAC. There are few unique aspects of the event this year – all slides are going to be shared with all attendees, we have a great line up of goodies and prizes. Still not convinced why you should attend? Take a look at this short video by none other than Scott Guthrie, Mark Russinovich and Scott Hunter talking about Global Azure Bootcamp Global Azure Bootcamp Channel9 ! Azure Code Samples – Your secret to learn azure faster! 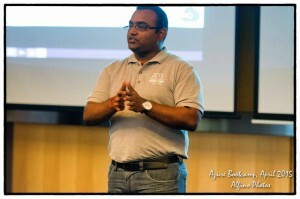 Want to learn Windows Azure by doing hands on coding? Learning Azure services is be fun when you get to interact with Azure services through code. 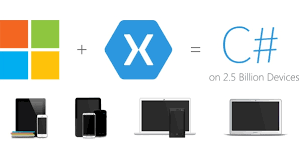 The Azure Samples gallery brings together all the Azure code samples in a single location. 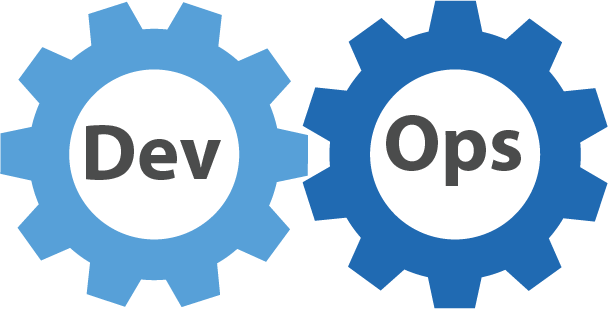 Browse by Azure service or by your favorite programming language or platform, and learn … Read moreAzure Code Samples – Your secret to learn azure faster! 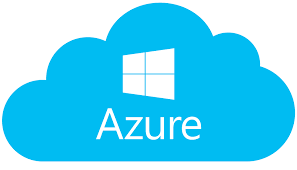 AzureCon — all the keynotes and sessions are on demand on the Azure website. Start with Executive Vice President Scott Guthrie’s opening keynote, and then make your way through the remaining three keynotes, plus all the sessions on new and updated product offerings from Azure. Watch now.